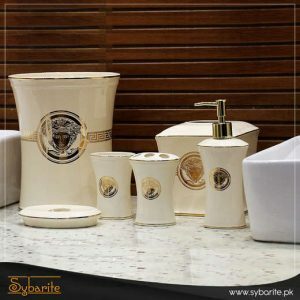 When it comes to Luxury life style only one name comes to the mind and that is VERSACE. 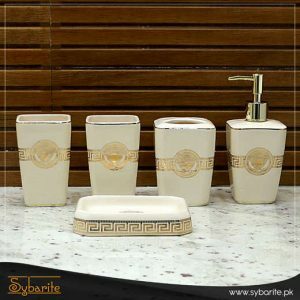 You just can not take your eyes of a place where the decor is all summed up of Versace. 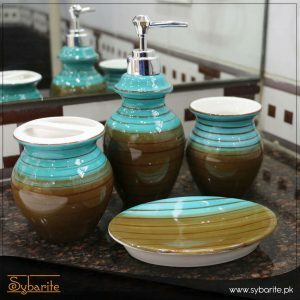 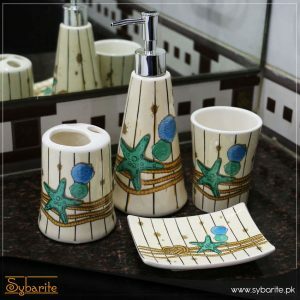 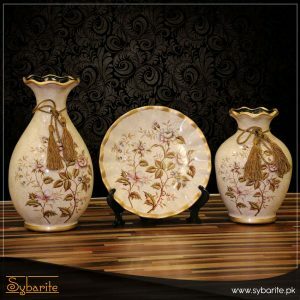 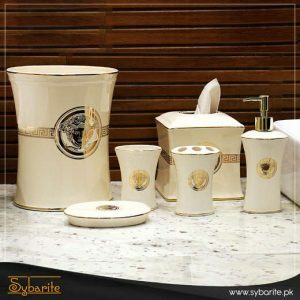 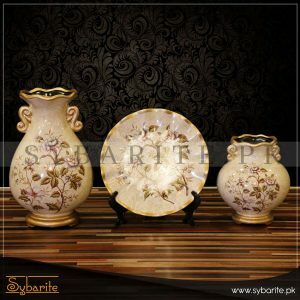 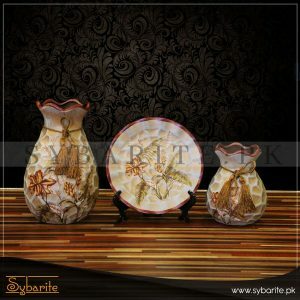 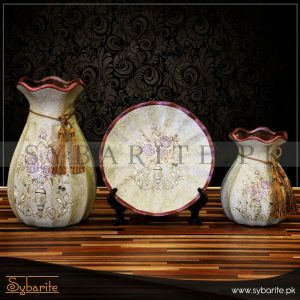 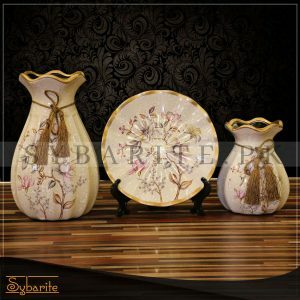 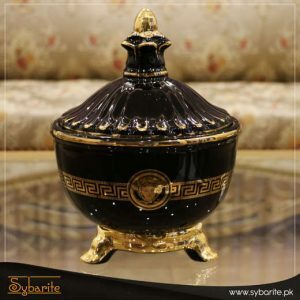 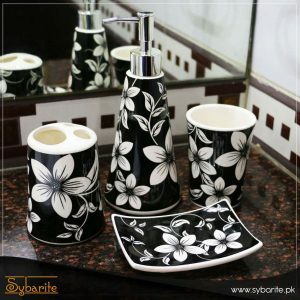 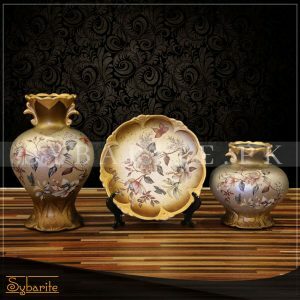 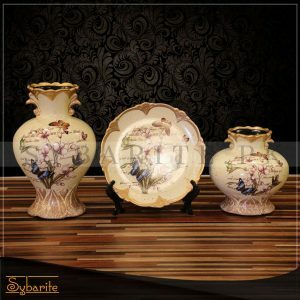 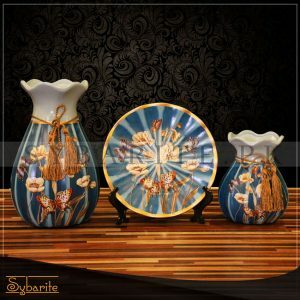 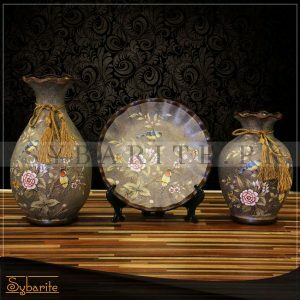 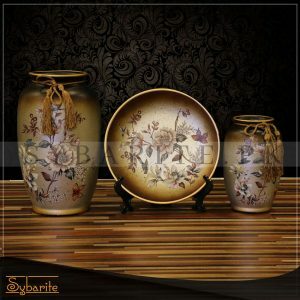 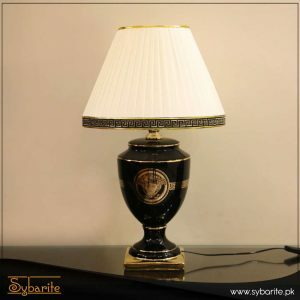 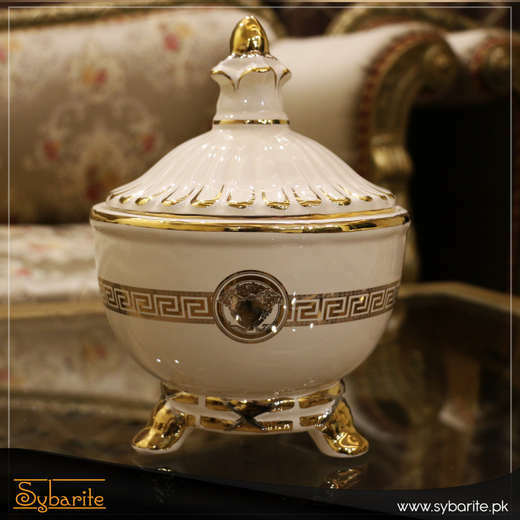 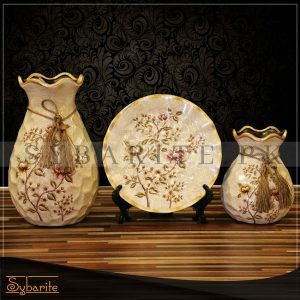 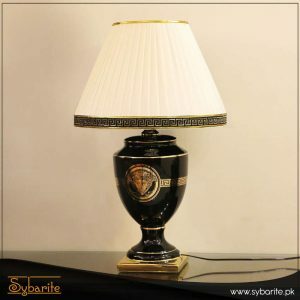 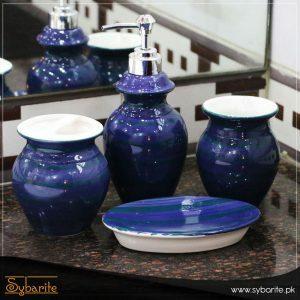 Give your decor a royal look with Versace and add grace to your furnishings.Sybarite is providing exclusive Versace decor sets at very competitive prices.Elegance at it’s very best level.